Hristo Topuzov has been working in client service and digital for more than 4 years working on top clients such as Philips, Adidas, MasterCard, Bonduelle, AIKO, Easy Credit, etc. 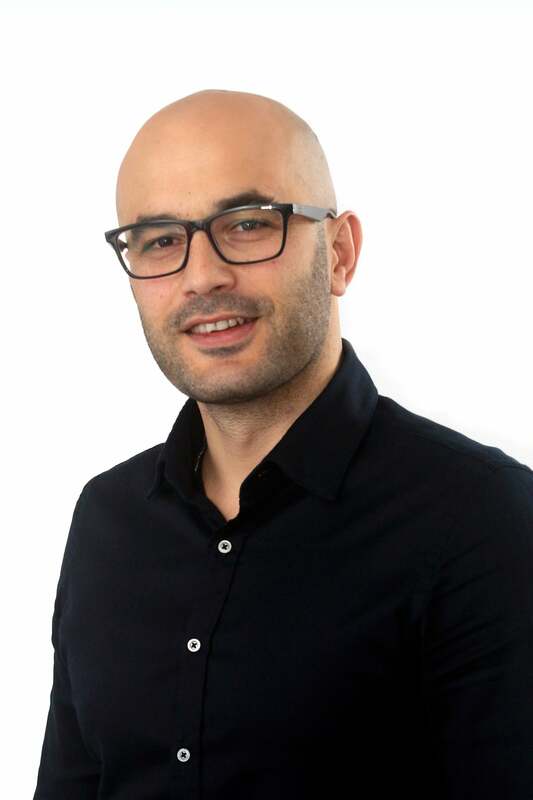 Hristo joined Dentsu Aegis Network Bulgaria in 2014 as a Client Director and since then he succeeded to develop and expand media offering to various agency clients with creative services and social media solutions. In 2017 after the launch of Isobar Bulgaria Hristo was appointed Business Director, responsible for growing the agency’s profile and footprint on the local market. He is now the driving force behind Isobar’s expansion in the creative services locally.